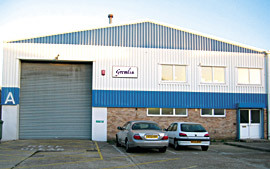 Trade callers are welcome by appointment at the warehouse, why not call in and see us? If you are a business retailing musical instruments or books, you will probably be able to buy from us at trade prices. Please contact us for more details.